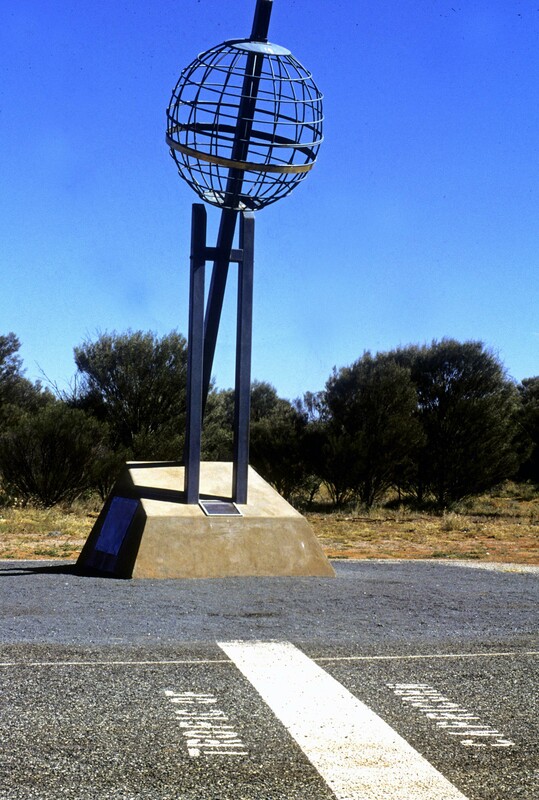 This magnificent marker denotes the sun’s most southern position during it’s annual progression across our sky. Every year , on or near December 21st, the sun reaches this point, then begins to travel northward again as people in the northern hemisphere eagerly await warmer summer temperatures. Gary is a travel writer and photographer living in Sarasota, Florida. He has a website featuring more photos and articles and also has published a book on the life and times of the Australian aborigines.